After a fire in your home or business, you probably have smoke damage throughout your home. The smoke smell can permeate into every crack and crevice of your home making it difficult to remove the smoke damage and odor. 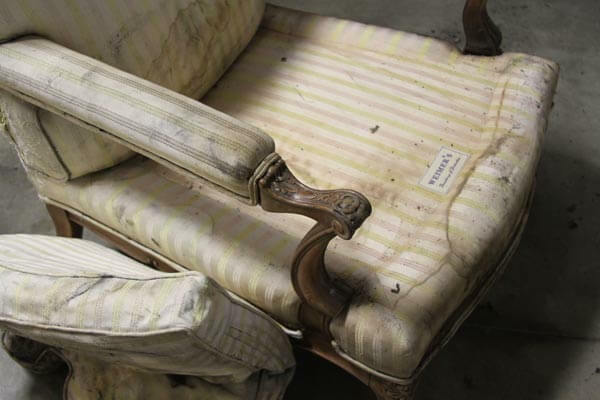 Professional Restoration Services (PRS) have the certified technicians and the experience to help you with your smoke damage cleaning and smoke smell removal from a fire. When dealing with the smoke damage you first have to remove all building materials that is not restorable from the fire damage. The building materials that is charred needs to be removed. After the damaged material is removed you can begin wiping down and cleaning the entire structure, in this process you are trying to remove all the smoke residue. After the residue has been cleaned you can begin deodorizing the space. Don’t try to complete this process yourself, the oily residue left behind from the fire make it very difficult to clean. And in order to properly remove the smoke smell, you need the correct equipment and knowledge. The smoke will get behind the cabinets, vanities and even wall outlets, making it very hard to remove. 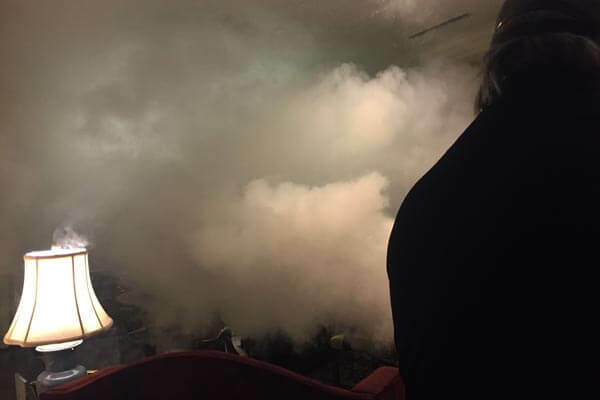 Thermal Fogging – Thermal fogging is an effective smoke odor removal procedure because it recreates the fire-related properties of heat and pressurization. 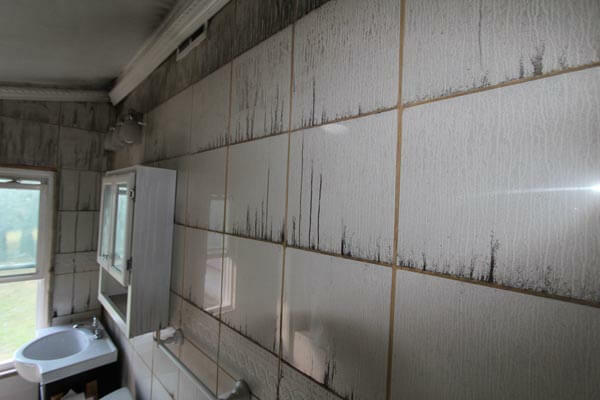 Porous material pick up thermally activated deodorant droplets in the same manner in which they picked up the smoke odors, closely duplicating what occurs during a fire. TOMI SteraMist – A powerful technology in eliminating the spread of bacteria, SteraMist BIT requires no wipe, no rinse, leaves no residues. The patented Activated Ionized Hydrogen Peroxide (AIHP) technology reaches surfaces that regular disinfectants can’t and does not contaminate the environment with any toxic by-products. SteraMistTM BIT economical, easy to apply, and when you re-enter the room, you can “smell the clean”. Hydroxyl Radicals (Machine) – Hydroxyl radicals (·OH) are created naturally in the atmosphere when the sun’s ultraviolet rays react with water vapor (H2O) and oxygen (O2). They rapidly decompose chemicals in the air and are often referred to as “nature’s broom” because of their crucial role in helping to keep the Earth’s atmosphere clear of harmful organic and inorganic compounds. Ozone Machine – When contaminants such as odors, bacteria or viruses make contact with ozone, their chemical structure is changed to less odorous compounds. As more ozone attacks the remaining compounds, the odor is eventually destroyed. This process is called oxidation. Ozone essentially reverts back to oxygen after it is used. Do you have the odor of smoke in your house after a home fire? Smoke damage can get everywhere and in the smallest crevices in your home. Behind cabinets and vanities, inside electrical wall outlets, and the ductwork. Removing the carpet and a fresh coat of paint is not going to solve these hard to reach cleaning areas when affected by smoke damage. Call Professional Restoration Services for expertise cleaning technicians and specialized smoke deodorization cleaning equipment.